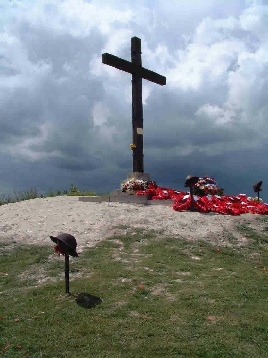 This site includes the results of many years of research, looking into the stories behind the 126 names on our village War Memorials - Boughton-under-Blean, Dunkirk and Hernhill, near Faversham in Kent. Thanks to local families, and information gleaned from a variety of sources such as the National Archives, Commonwealth War Graves Commission and local newspapers, we have been able to piece together some of the stories. The work continues and we are still looking for help filling in gaps in the information We have also identified other men from the villages who gave their lives in the First World War, and for a variety of reasons aren’t currently on the memorials. In honouring their sacrifice, we remember that behind each name are stories involving endurance, heroism and of a life cut short. Our aim is to make sure that those stories aren’t forgotten. We honour too their families’ loss, and the service of their comrades, who served with them and returned in many cases bearing the mental and physical scars of their experience.